Home › Uncategorized › BIBS first Summer Picnic! 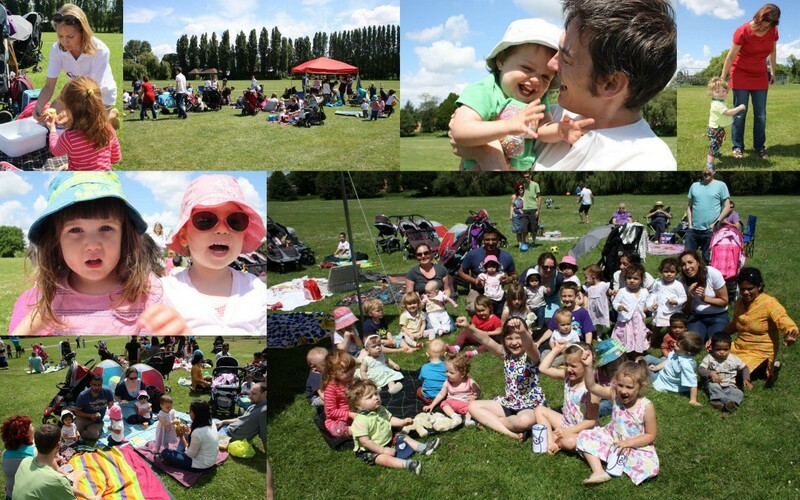 The sun was shining last Sunday as former Buscot babies and their families gathered at Christchurch Meadows for the first ever BIBS Summer Picnic! The event gave parents the chance to chat over a sandwich and a cupcake, share experiences, find out more about BIBS, and most importantly – celebrate how amazing our Buscot children are! Here are some pictures showing what a lovely time we had - hope to see you there next year!